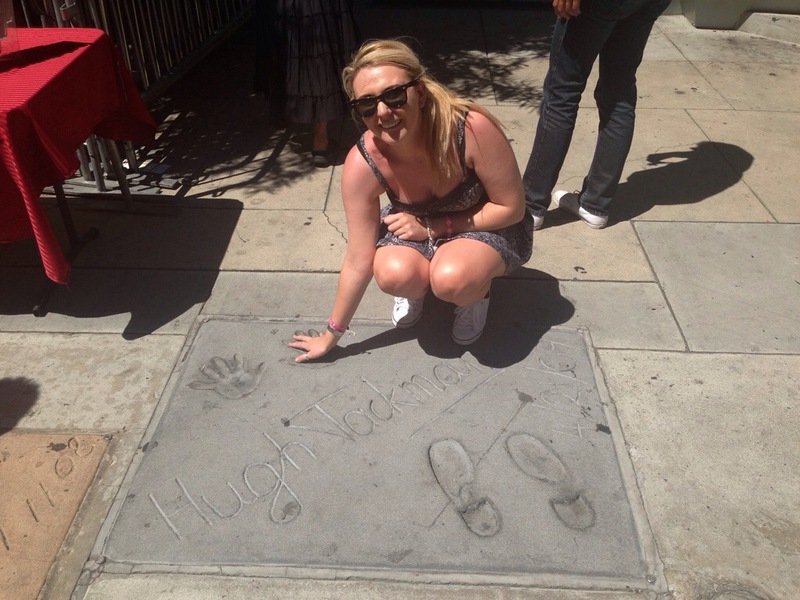 Roadtrip USA: LA baby, how to do it right! LA is a city like no other, flash car’s and designer labels consume the city. If your visiting CA, it really is one hotspot you won’t want to miss. So I’ve put together my top tips to do it right! Everyone wants their first experience of LA to live up to their blockbuster expectations, a walk down the Hollywood walk of fame, your first sighting of the Hollywood sign, and a quick spree down Rodeo Drive in the world’s most famous zip code. Los Angeles is incredibly overwhelming at first as the attractions are spread across various neighbourhoods. My ultimate tip to ensure you do not miss any of these iconic landmarks is by buying a hop on hop off ticket for the Star line Tours Bus. Now, I know alot of avid travellers can snub these buses as they feel it does not give a true feel for a city, but I have to completely disagree with this theory. For a fee of around $58 for a 48 hour ticket you are able to get just about every destination you could possibly want to see in the city! From the Griffiths Observatory you can see just about all of the city from a spectacular angle. Looking out onto down town Los Angeles raises the hairs on the back of your neck, and turn just a 180 degrees to incorporate that iconic Hollywood Sign in your travel snaps! The view of the city from the Griffith Observatory is worth the time and is accessible via the Starline Tours Celebrity Homes tour they provide. The tour bus stops just short of Rodeo Drive due to city regulations, no matter to us tourists though! 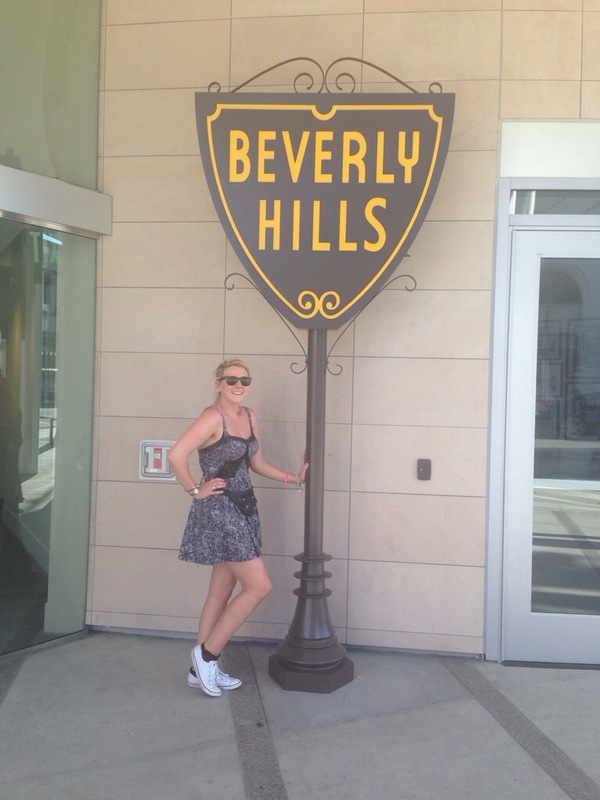 In fact, quiet advantageous, your stop allows you to wander the streets on your search passing the Hollywood Visitors Centre, it’s here that you are able to get your own photograph with one of the 6 Beverly Hill’s signs that are positioned across, well, Beverly Hills! When you turn onto Rodeo Drive you are instantly hit with an overwhelming sensation that you have been transported into the core of Hollywood. In my opinion Rodeo Drive is the sensation of the city and is the reason why many tourists flock. Keep your eyes pealed for the likes of the Kardashians & Hilton’s when meandering down the street and the stars are frequently spotted spending there millions. If you really do just want to buy something on Rodeo Drive for the sake, why not pick up a Juicy Couture Keyring for around $10! 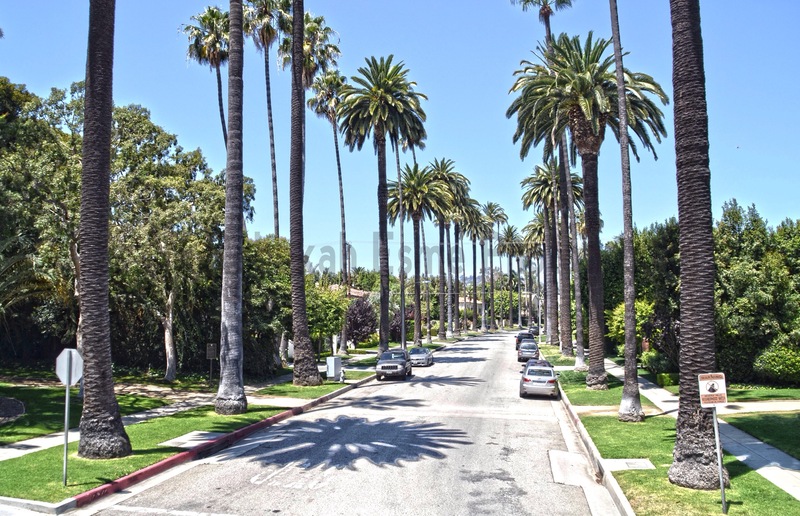 Starline Tours offer a service with a direct bus taking you out to the Santa Monica boulevard! Trust me when I say you need a sweater! California isn’t doesn’t always have the hottest beaches and although it’s a scorcher in LA, that’s not confirmation it will be down at the beach! Why not take a stroll down the board walk and grab yourself an ice cream, sit back and catch the rays! It’s a great way to unwind after a heavy day shopping in the city! Never heard of this place?? Check them out! Millions of Milkshakes offer almost every flavour of milkshake combination you can imagine. It’s most famous for it’s celebrity endorsements from the likes of Oprah to Miley Cyrus creating their very own concoctions. Not only this, but inside the store they have a GPS celebrity locator, via in store trackers you are able to see where celebrities are when they are in the city live! Genius! In the heart of LA you will find Melrose Avenue Shopping, not to be confused with Melrose Avenue! The street is lined with a variety of shops to suit almost any taste. 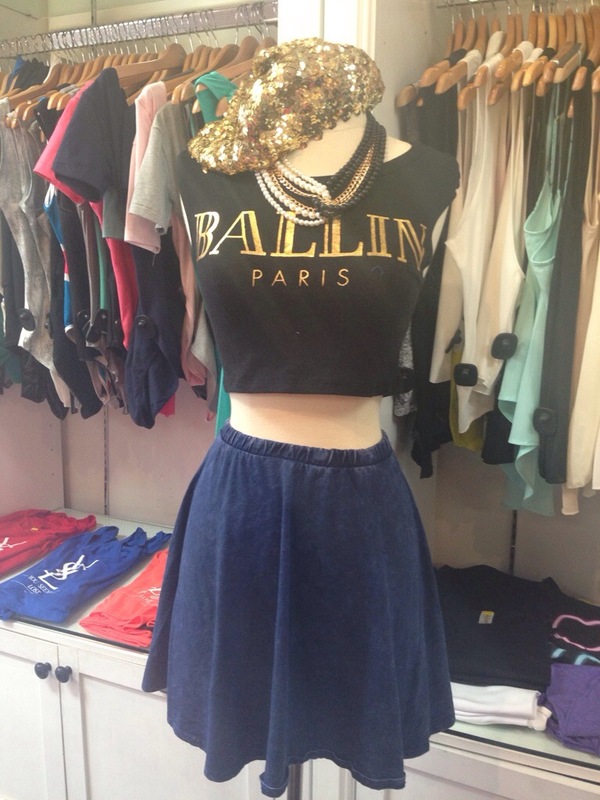 Hotspots on the street are vintage boutiques. Tasteful grafitti is artistically displayed along the footpath’s and building walls. This was my favourite of all shopping stops in the city! Once you’ve grabbed that bargin outfit, head on down to Pink’s Hotdogs. Famous for it’s celebrity inspired takeouts! Be sure to give yourself a good 30minutes, the queue is always long! So these are my main tips for visiting the city, but be sure to check out Starline Tours map to add any additional hot spots onto your tour!! If you’d like to follow my recent updates you can find me on Instagram @rebekahesme (http://instagram.com/rebekahesme) or follow my flickr (http://www.flickr.com/photos/rebekahesme) for all my professional photographs from my trip!